Family Portrait session at Gold Mountain Manor in Big Bear, California. I have had the honor of photographing this sweet families wedding, first and second child. There is something I love about watching a family grow older together. 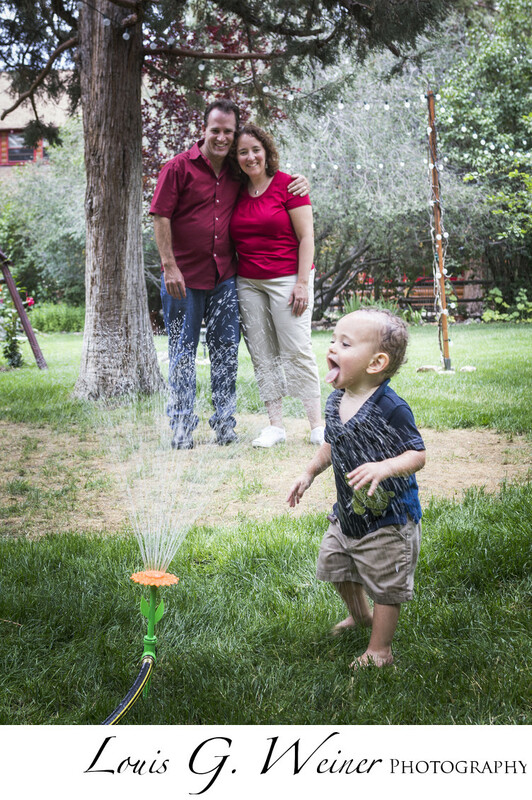 I really like how dad and mom were fine with the boy playing in the sprinklers, just being a child. Location: Gold Mountain Manor, 1117 Anita Ave, Big Bear City, CA 92314.